Wow, what processing power when have 2 matched Intel Quad Core Xenon E5450 working together under the hood! Like having Supercharged Twin V-8 DOHC's running in a car! Awesome performance! 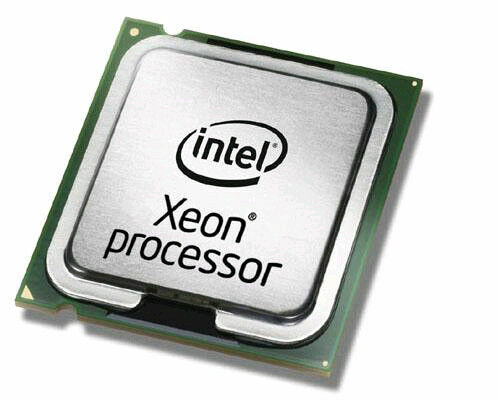 I bought these CPUs as an upgrade from my original Xeons and they work great. I had no issues installing, I've had no issues with reliability, and I've noticed a slight bump up in performance (my originals weren't a lot slower). Works great on my Asus P5K-VM with a G33 chipset.